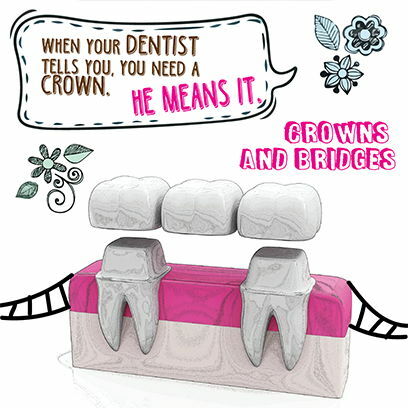 Crowns and Bridges are one of the most common dental treatments to restore a healthy smile. Once the dentist has undertaken your teeth impression, we use advanced 3D technology and CAD/CAM to develop crowns that perfectly fit your smile. Our dentists at Green Park Dental offer crowns made of Zirconia, Porcelain which not only resemble the looks and colour of your natural teeth, but also the strength and functionality. As the crowns are designed and fabricated inside our own lab, patients can enjoy hassle-free services while saving time. Restore optimal strength and beauty to damaged tooth with the use of tooth coloured dental fillings for cracks, chips and decay. 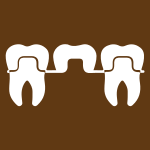 Inlays and Onlays are used to maintain dental fillings which may wear out over time. 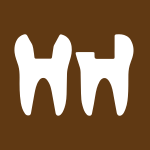 Inlays are put inside the tooth cusp while onlays are put over it. Crowns are used to cover broken or discoloured tooth restoring its strength and aesthetics to that of the natural tooth. Dental Restorations with crowns and bridges is a widely used dental procedure to improve the functionality and strength of damaged teeth. Unlike Dental Implants, crowns and bridges are minor procedures but higly efficient. It can even be used to improve the aesthetics of the smile in most cases. 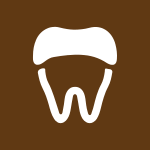 Our motto is to save your natural teeth as and when possible. After a thorough evaluation, our dentist may suggest dental restorations procedure to save any damaged tooth from further deterioration. Precision and Quality is what sets us apart. We have one of the most advanced CAD/CAM technology inside our laboratory. We use superior Zirconia material for the fabrication of crowns and bridges to provide the most accessible care with unmatched quality. 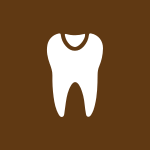 If you are looking to get Crowns and Bridges in Delhi, our dentists can provide the most hassle free and comfortable care.